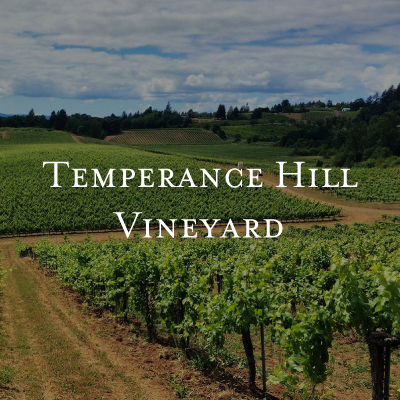 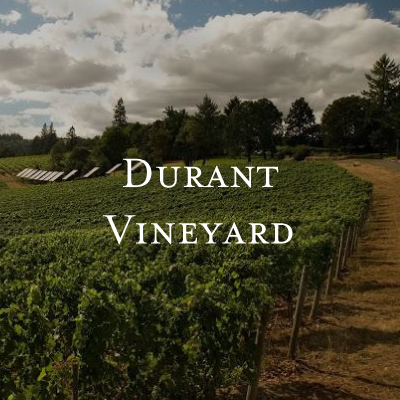 We work with a diverse set of the best vineyards, and people, of the Willamette Valley. 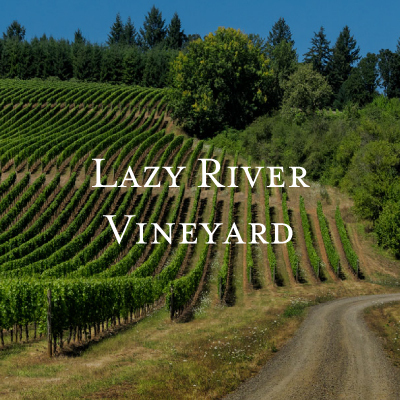 Our winemaking team has worked with the top growers in the valley since Elizabeth Chambers Cellar was founded in 2013. 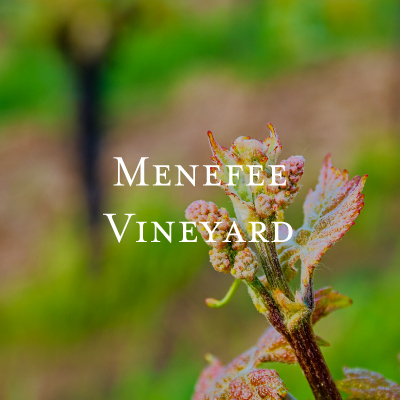 We continually evaluate and source grapes from leading growers and regularly experiment with emerging growers for our wines. 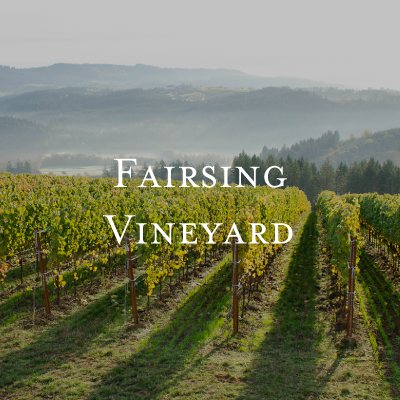 We strive for a natural integration of flavors, derived through restraint in winemaking that respects the distinct character of each vintage and vineyard site without excessive manipulation. 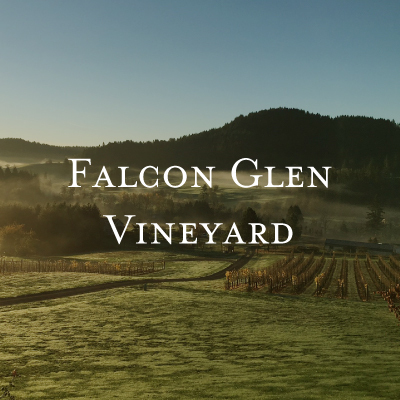 We offer four options to our limited production Pinot Noir, library wines and large format bottles.